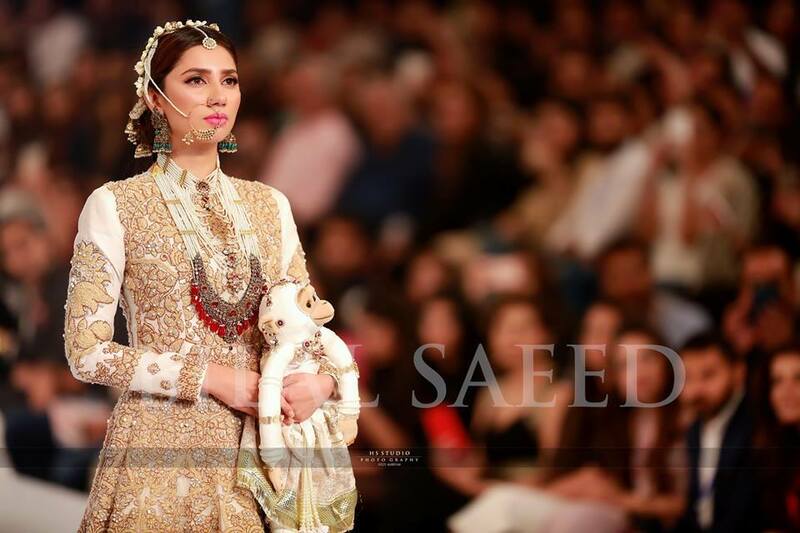 Mahira Khan is one of the most popular & highest paid actress. 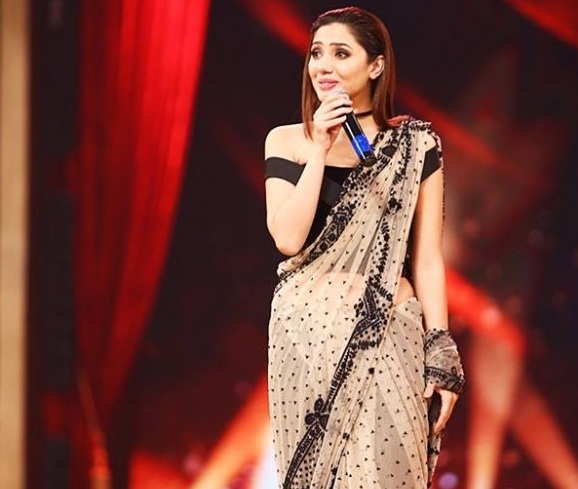 Mahira Khan have worked in number of hit series in Pakistan like Humsafar which was successfully telecast on Zindagi channel in India also. 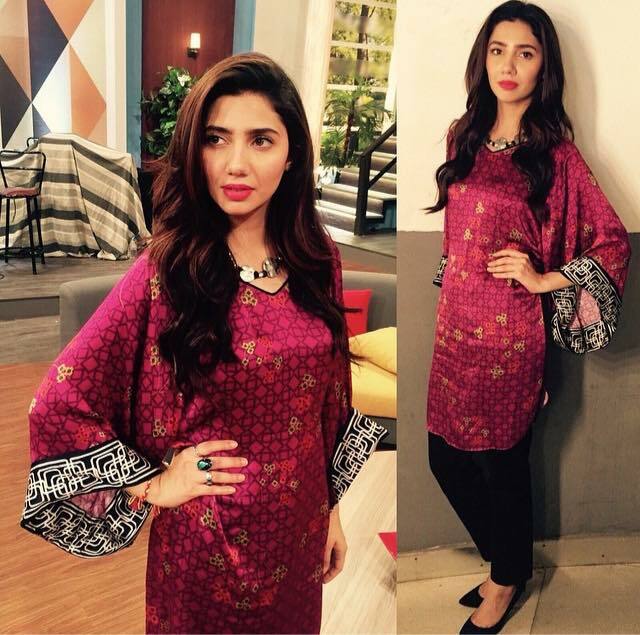 Mahira Khan is heavenly beautiful & skilled in acting. 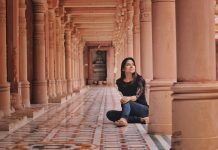 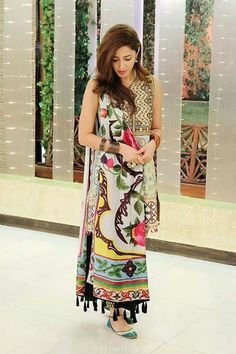 She is an former VJ in Pakistani Show Most Wanted for MTV Pakistan. 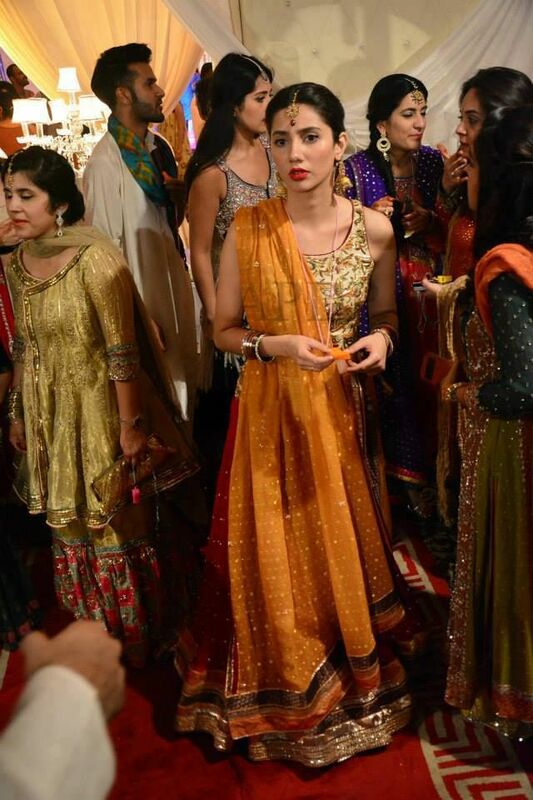 Mahira Khan ethnic look is one of the reason she gets all the love. 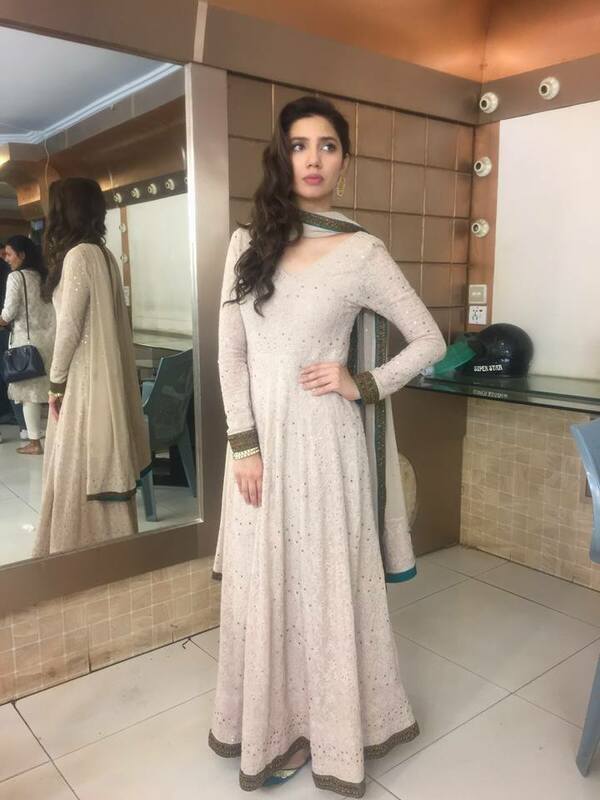 After her Skilled performance in pakistan, Mahira is coming in upcoming bollywood movie Under Red Chilies Entertainment production Raees. 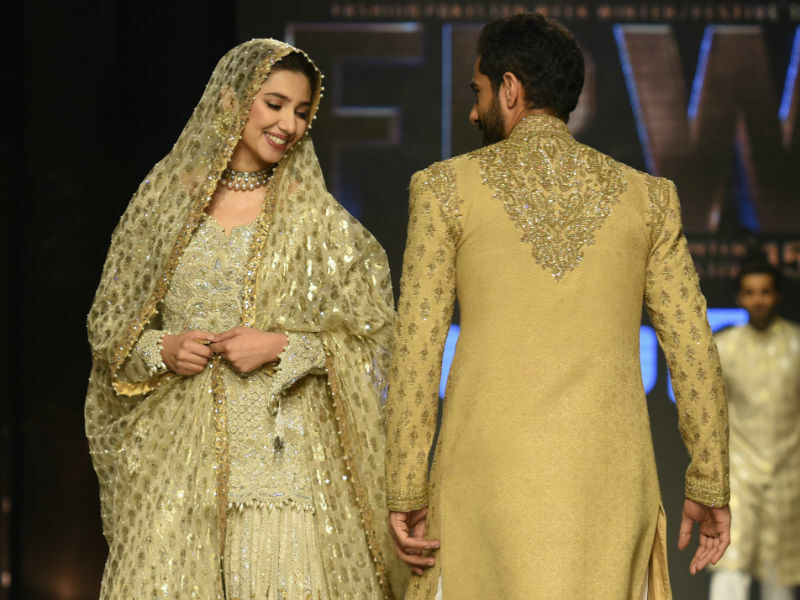 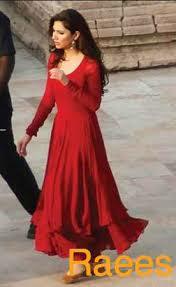 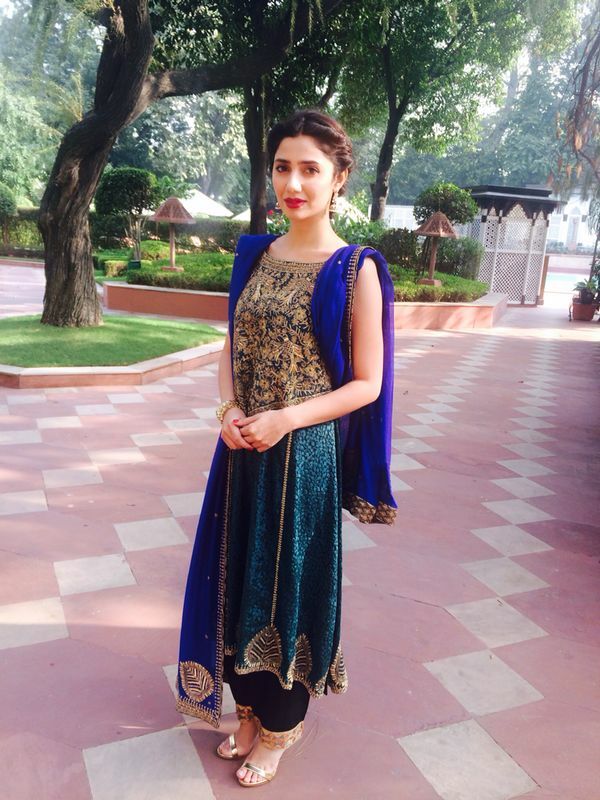 Mahira is looking utterly beautiful in the movie trailers. 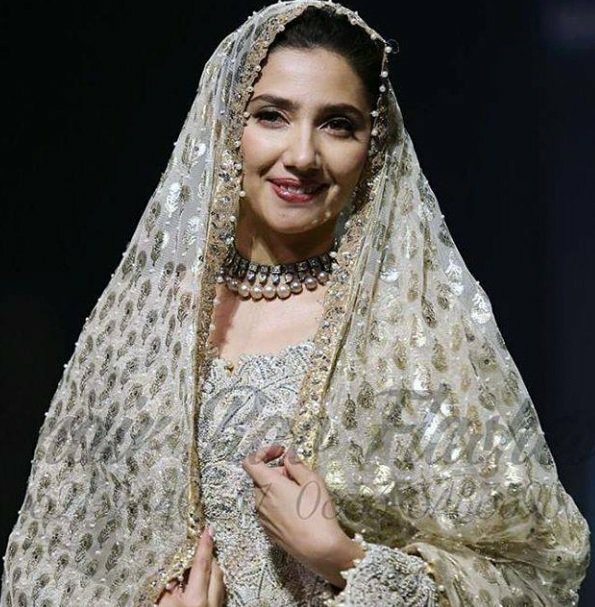 We are already following her fashion styles in western & Ethnic outfits. 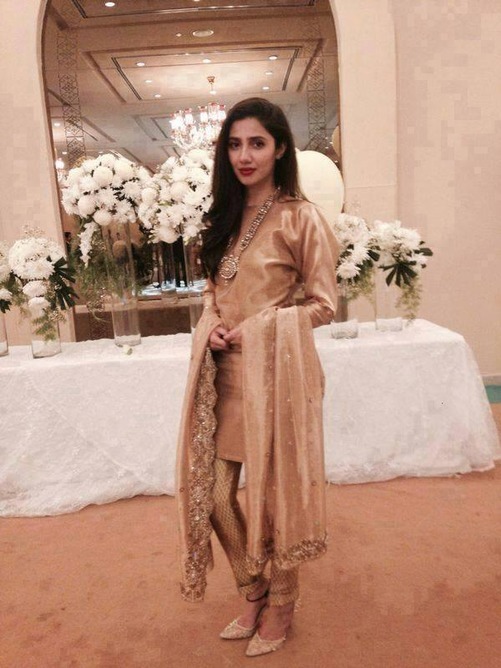 Mahira Khan is a graceful lady giving us some major Ethnic fashion Goals. 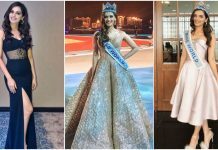 Why don’t we also grab some fashion tips from our neighbor country’s ethnicity. 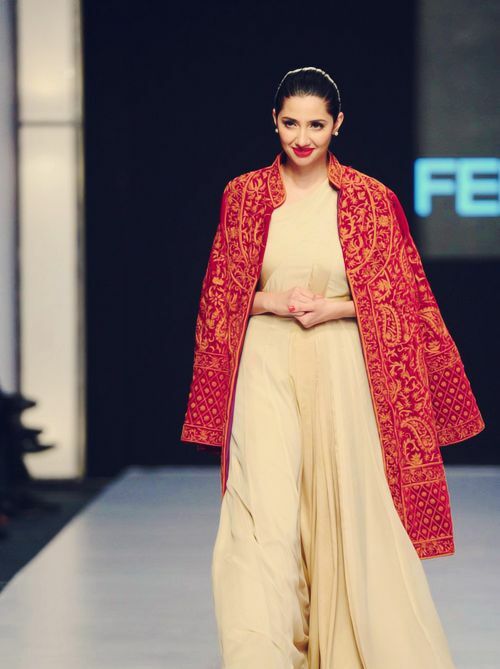 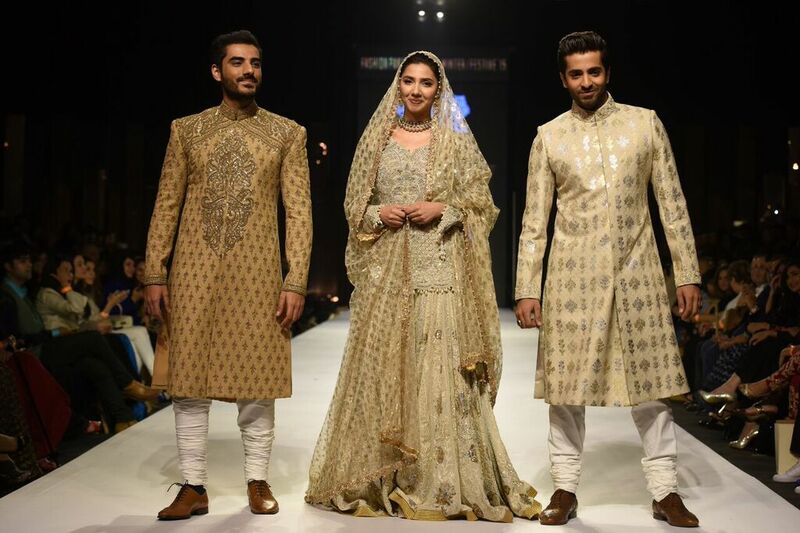 Find out your best look from Mahira Khan Ethnic Looks. 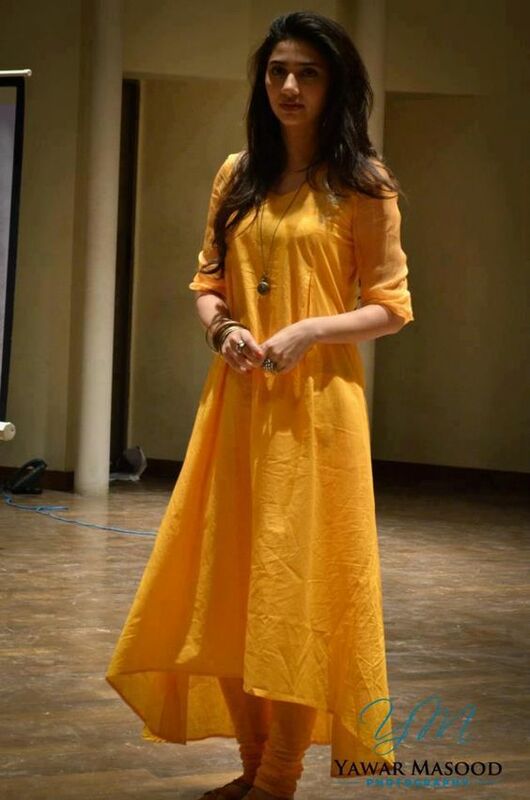 Previous articleAm I the only one who falls for Yellow Color Every hell time?